Professor Kung contrasts a passage from Vivaldi with a Chinese folk tune. Why is one so easily distinguishable from the other? Probe the diverse mathematics of musical scales, which explains the characteristic sound of different musical traditions. Learn how a five-note scale is constructed versus a more complex seven-note scale. What are the relative advantages of each? 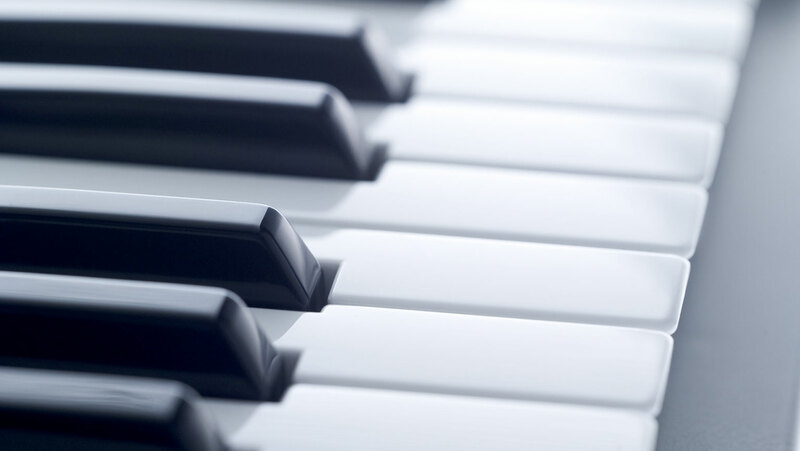 As a bonus, discover why no piano is ever in tune. This is fascinating! I have always played scales but never understood how a scale came to be. Now I understand! I am going to watch this class again!